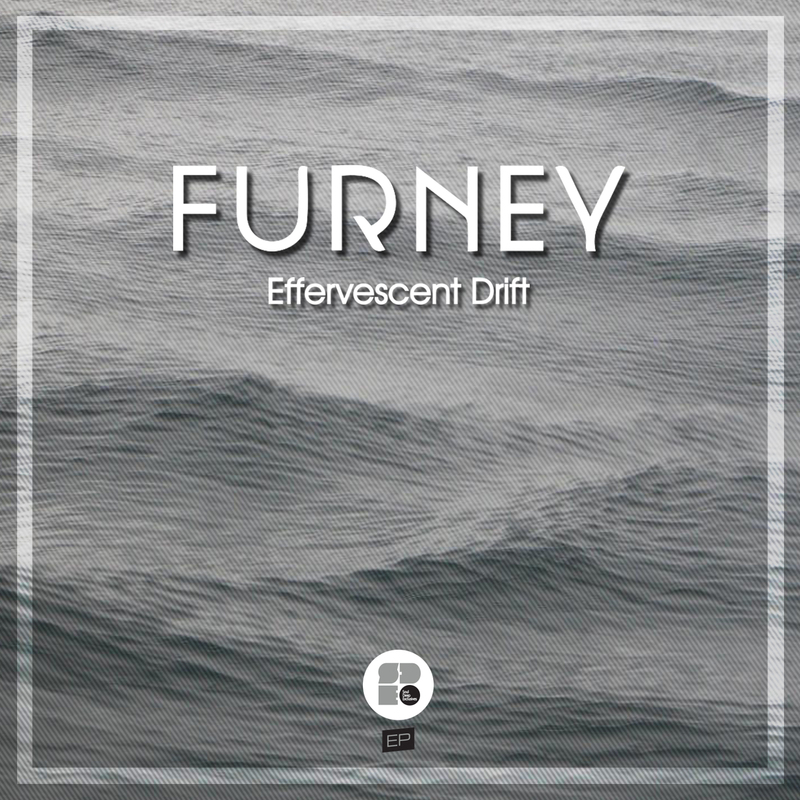 Soul Deep Exclusives and Furney are excited to present the new Effervescent Drift EP. The EP features 2 new tracks with the quality of music you’ve come to expect from the Liquid D&B pioneer. “Effervescent Drift”, starts the EP off with it’s more minimal, but punchy drums, smooth flowing bassline, and epic vocal sample. “I’d Give You Everything”, is another quality track that features steady shuffling drums, deep filtered synth lines, lush strings, and a pleading vocal that pulls at the heart strings. An instant classic release from Furney!